Plexi-Point drills are specially manufactured to produce smooth holes in acrylics and plastics. The special Tip Angle allows for gradual penetration of material thus eliminating damage to back side of material. Modified Rake Angle of 0° and Cutting Edge Clearance on 10° produces the smooth CHIP FREE hole required when working with acrylics. 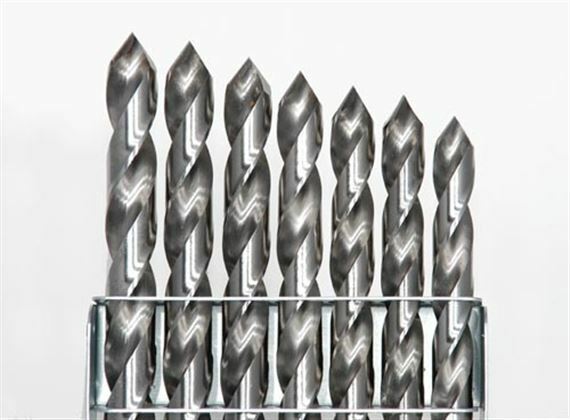 Drill bits will be shipped via USPS (Post Office), not UPS.